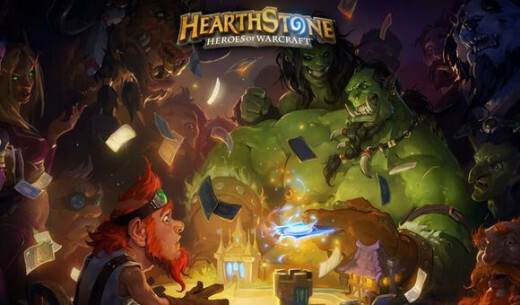 With Hearthstone being such a huge hit in closed beta, it is no surprise that fans would be wondering if there are any games like Hearthstone. I can tell you there are some really fun card games that came before Hearthstone. Below are some fun ones that I would recommend you try them out. There is no doubt that this would top the list here. 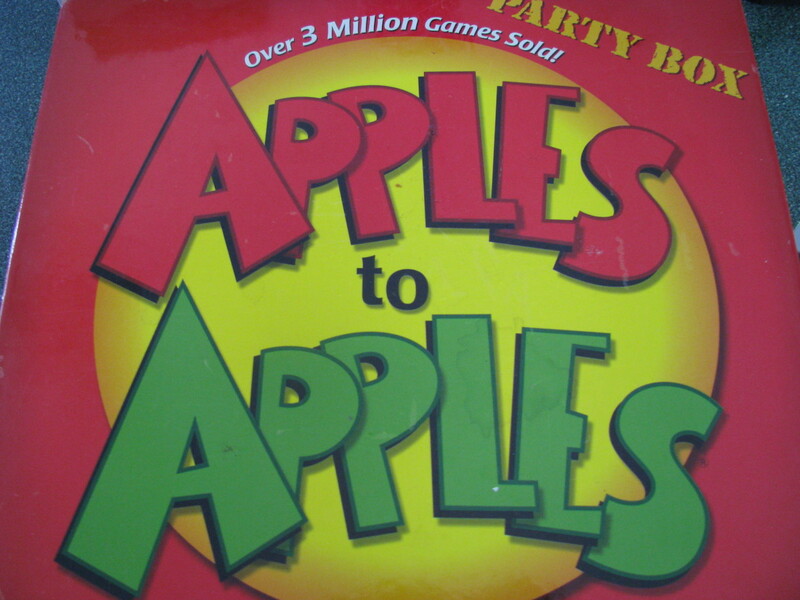 This card game has been around since the 1990s and it is still going strong as we speak. What is so unique about this game is that it has thousands of strategies that you can use to build your deck. This is what makes this game complex and challenging. There are mainly 5 elements that you can choose. It is Red, Blue, White, Black and Green. each element has something that they specialize in. White - A healing or stat boosting deck that is great for defense. 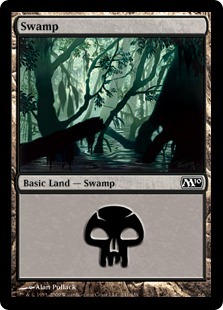 Black - An offensive element that focuses on taking down your opponent asap. Green - A balanced element with offense and defense capabilities. Each element has their own "mana" in the form of land. 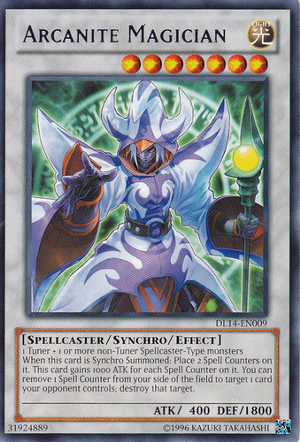 There are also neutral cards that you can use to form your own deck. 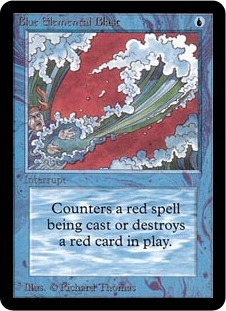 If you are using a red monster or spell, it usually requires a "volcano", which is the mana required to summon your card. 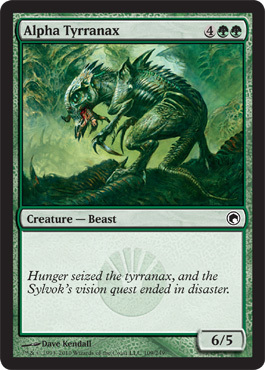 The fun part is that you can formulate a lot of strategies by using either a single color deck or a mixed deck. This is what makes the game challenging. 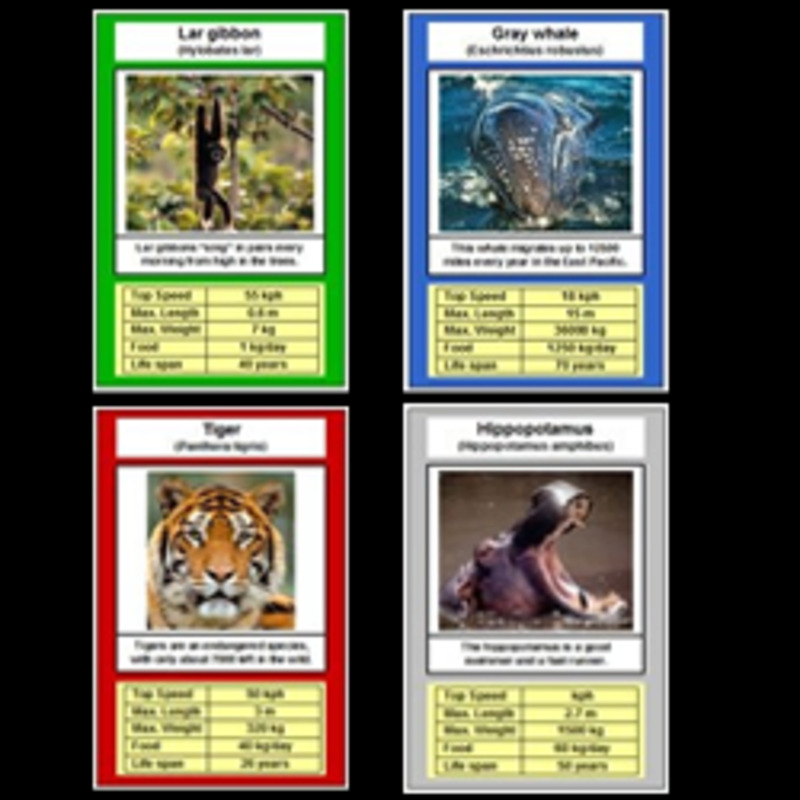 You can either play it using real cards or play it online here. 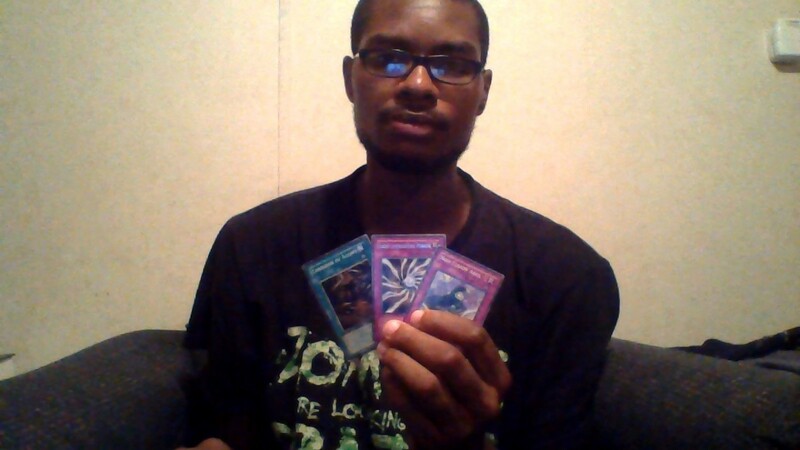 However, if you prefer to have a real physical deck, you can check out some of these starter decks below. 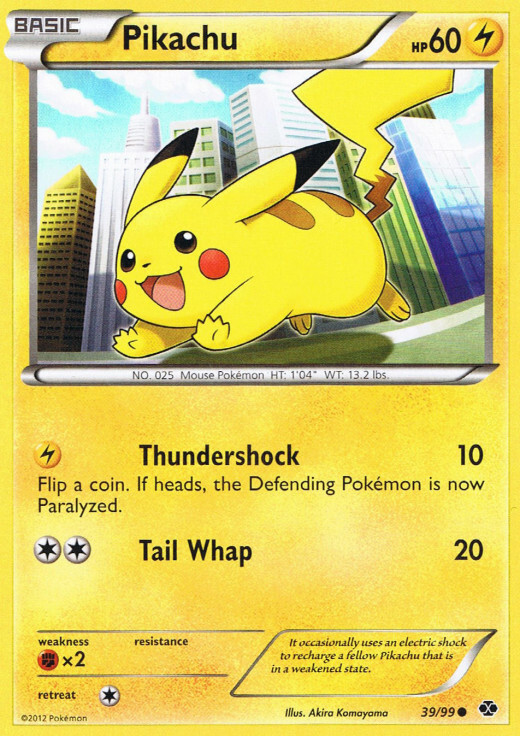 What is better than being able to play your favorite Pokémon in a card game? Just like Magic the Gathering, this card game has been around since the 1990s. The rules of this card game is quite different. 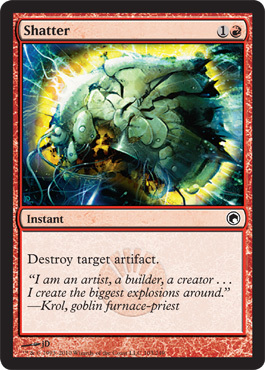 You get to draw 7 cards out of your deck. You can only use basic Pokémon first. 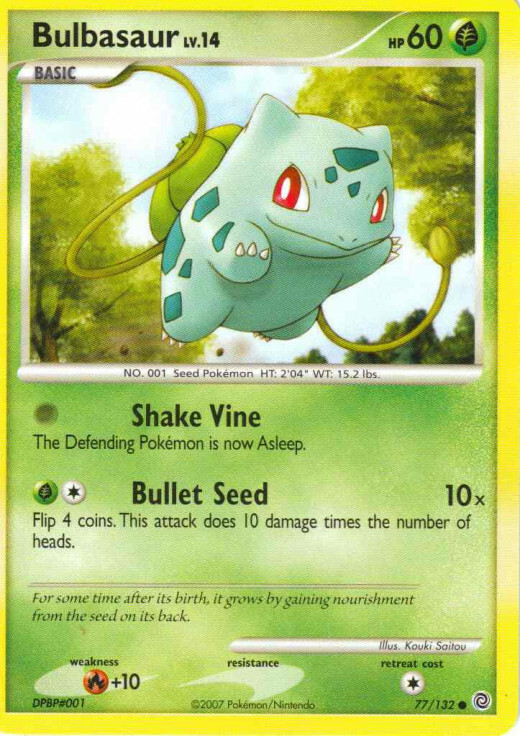 You can choose to put down up to 3 cards, with one being your starting Pokémon. The other 2 cards are your "bench Pokémon". Energy is required to use your Pokémon attacks. There is plain energy and also the elemental energy such as fire and leaf. A leaf Pokémon will most likely require a leaf energy to attack. But this is not always the case. You can also retreat your Pokémon if they take too much damage. 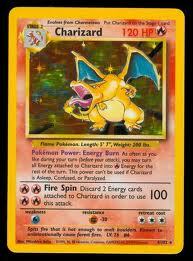 A Pokémon can also evolve if you have the evolution card for it. This popular card game also came from an anime, which is also an extremely fun. 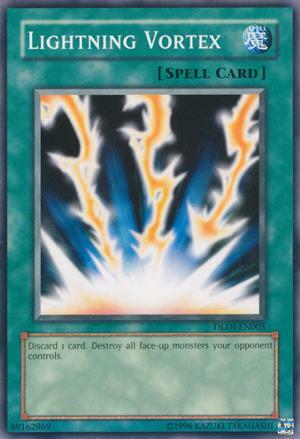 In this game, two players Duel each other using a variety of Monster, Spell, and Trap Cards to defeat their opponent’s monsters and be the first to drop the other’s Life Points to 0. You will have a basic deck that you can start with and modifying it later in when you decide to go for a specific deck that suits your personal play style. Monster Cards - These are your minions that can deal tonnes of damage to your opponents when done right. Monsters are rated from 1 start up to 12. Any monster that has more than 4 stars will require monsters to be sacrificed in order for them to be summoned into the battlefield. 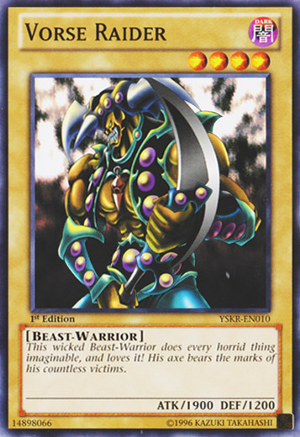 Trap Cards - Traps are great for countering powerful monsters that you cannot defeat. 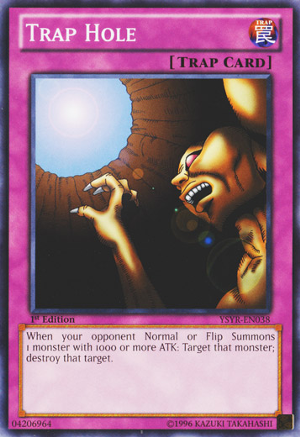 An effective well timed trap can really foil your opponents moves and also give you a nice advantage. Spell Cards - There are different types of spells you can use. 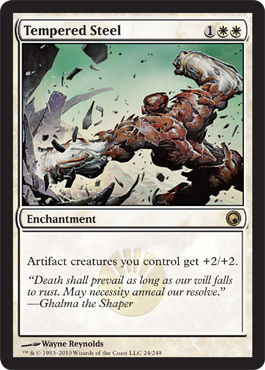 Some are burst damage spells that instantly damages your opponent or his/her monster card. 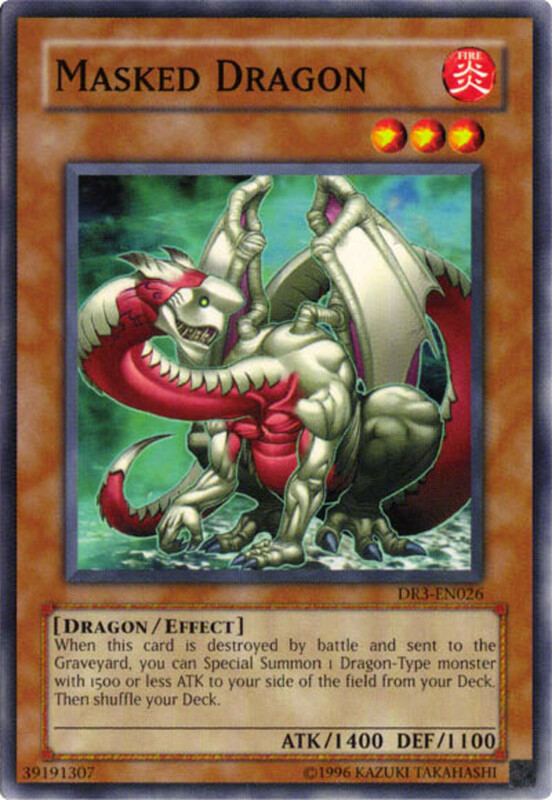 Some give your monster cards a damage/defense boost. Using them at critical moments is vital in giving you an edge. Here is a Game boy Advanced Version of the game. There you have it guys! Hopefully this will help you choose which other card games to play! With the closed beta just around the corner, lets take a look at the heroes revealed in BlizzCon. Here is a basic guide for new Hearthstone players on the Mage deck featuring Jaina Proudmoore. While there are a lot of new games coming out now, there are some games that still stand the test of time. Some of these games are still being played frequently today. If you would like to experience another type of Diablo type game, be sure to check these games out. Looking for games that are similar to Fire Emblem? 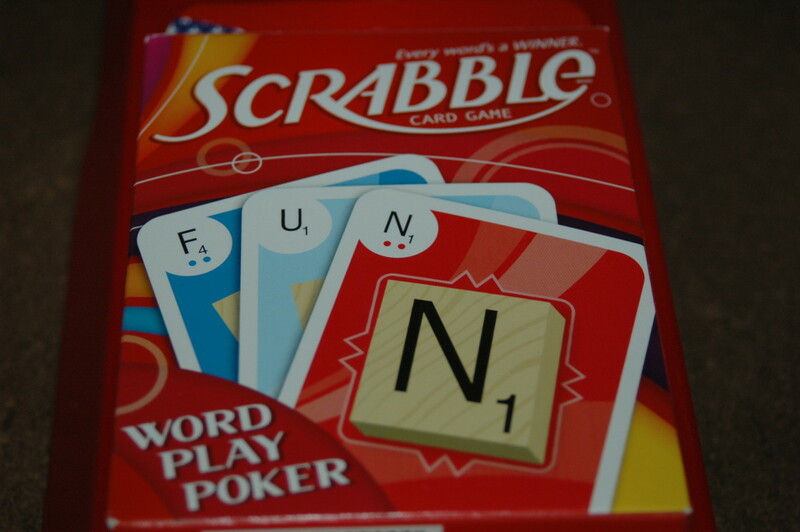 I am going to introduce you to some fun ones to play. 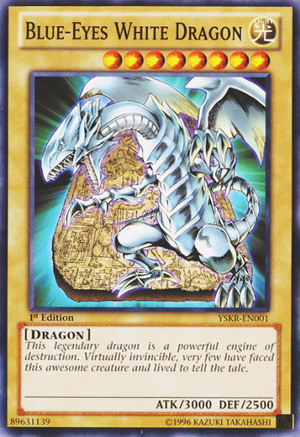 Yu-Gi-Oh: Which Dragon Are You?